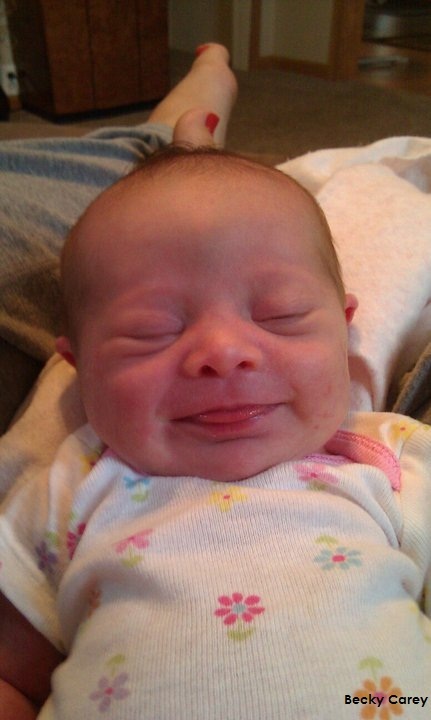 When Tessa was born nine months ago, we set out on a humbling journey with no clear implication of what was to come in the days and even years ahead. We were lost in new territory, but not because there was no direction; we were lost because of all of the unfamiliar roads before us and not knowing which one to start on. It didn’t take long, though, to find a way that would work for us. Shortly after we had arrived home with Tessa for the first time people were connecting us with families, support groups, and various resources. Much to our surprise was the outpouring support from the members of our community and several other communities surrounding us. 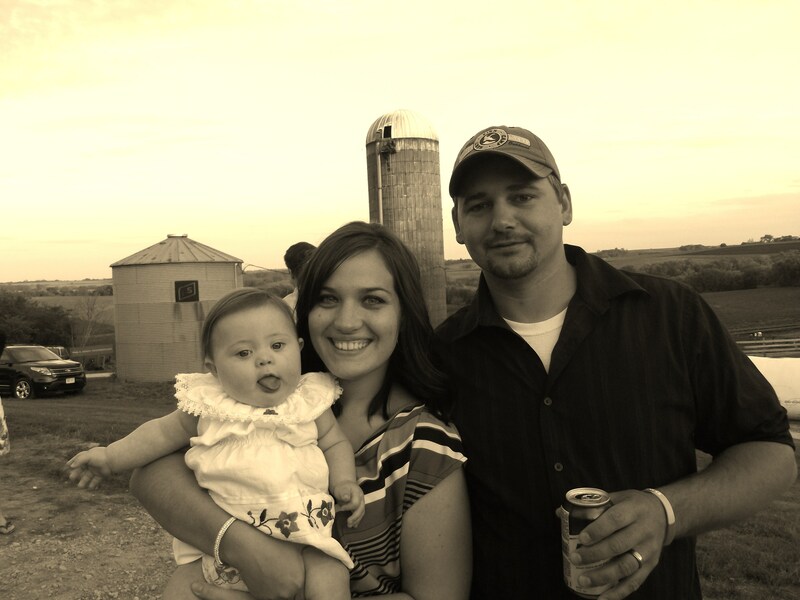 I may have been living in a state of confusion at that time, but I knew moments after we shared her birth story that she would be so loved by those near us. Today we were able to celebrate the love and support from others as we prepared our donation from the proceeds of our Down Syndrome Awareness bracelet sale. 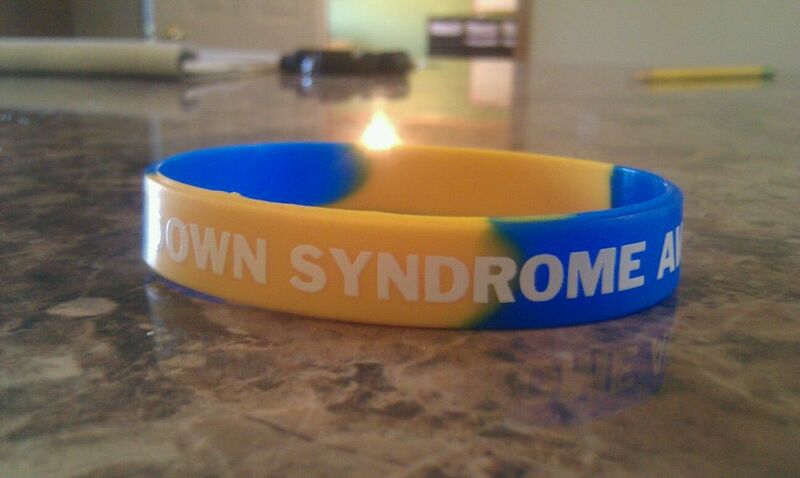 In honor of Tessa’s first World Down Syndrome Day, we sold blue and yellow Down Syndrome Awareness silicone bracelets. Our goal was to sell enough to make a donation to the National Down Syndrome Society. We definitely reached our goal and thensome. We were also able to separate the amount and give to the Madison Area Down Syndrome Society! It gives me great pleasure to announce that we were able to raise $700 worth of donations in roughly two months! I put both of those envelopes in the mail today with a huge smile on my face knowing that Tessa (and many, many others) will benefit greatly thanks to extarordinary donations and organizations like these. It makes my heart swell to see people wearing their bracelets with pride, helping to raise awareness for those with Down syndrome. I know I don’t have to wonder that those around us have goodness in their hearts because they leaped at the opportunity to support us. Though it doesn’t feel like quite enough, thank you…from the bottom of my heart…for all of the love and continued support! ***If you are interested in purchasing a Down Syndrome Awareness bracelet, please let me know–we have more available! For more information about the National Down Syndrome Society or the Madison Area Down Syndrome Society or to make a donation privately, please click on their links.